Tadić, M. (1999). 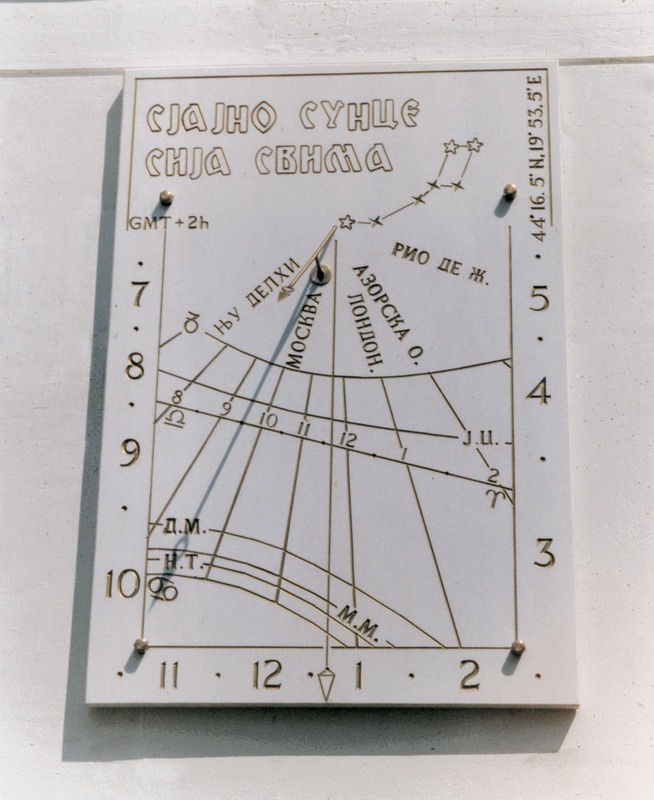 Three Sundials in Serbia. Bulletin 99.1, p. 38-39.